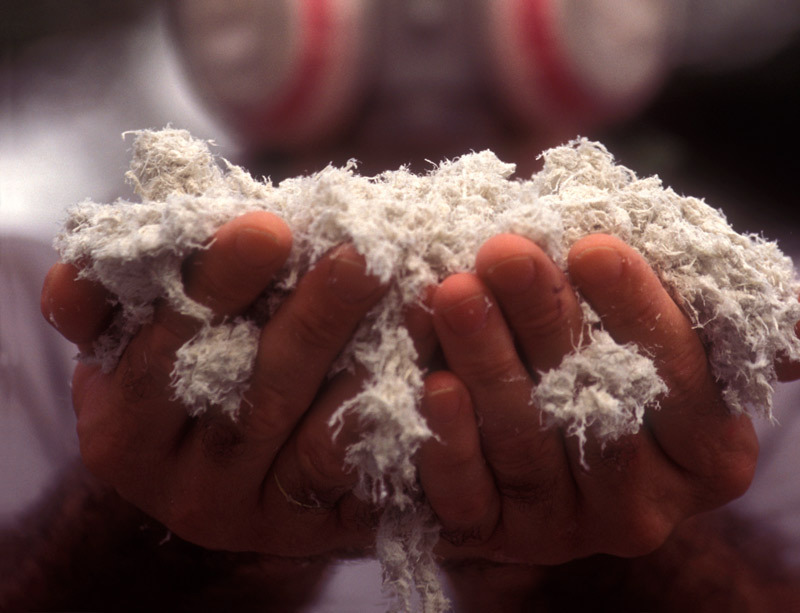 Deaths attributed to asbestos exposure — within the United States and worldwide — have been significantly underestimated, according to the latest study by the International Commission of Occupational Health (ICOH). Asbestos is killing more people than anyone thought. Based on the most extensive study to date, occupational asbestos-related diseases killed 39,275 people within the U.S. and 222,321 people throughout the world in 2016. Both figures were more than double the commonly used estimates that stem from various governmental and nongovernmental health agencies. The International Journal of Environmental Research and Public Health published results of the study earlier this year, reinforcing the often-forgotten fact that asbestos exposure causes a wide range of serious health problems. Mesothelioma, a rare and aggressive cancer with no cure, is just the most obvious. The wide gap between previous estimates and the ICOH numbers stems mostly from better identification of lung cancers caused by asbestos, which Takala still believes are underreported. Asbestos exposure is the primary cause of mesothelioma, which is most often linked to the toxic mineral. Asbestos, though, also has been proven to cause lung cancer. Unfortunately, it is tougher for doctors to differentiate between asbestos and other causes in lung cancer cases, leaving many oncologists to simply identify smoking as the culprit. Exposure to asbestos makes smokers more likely to develop lung cancer. The World Health Organization and the International Health Organization use estimates between 105,000 to 110,000 deaths each year caused by asbestos diseases. The ICOH study puts the figure of annual deaths at 222,321, which Takala believes also is low, primarily because many countries underreport their cancer figures and don’t bother detailing the causes. There are 62 countries that have banned asbestos, according to the International Ban Asbestos Secretariat, leaving more than 100 countries that continue using it, and some still extensively. More than 2 million tons of asbestos is consumed each year throughout the world, according to the ICOH study. Many of these asbestos-cancer numbers are estimates based upon percent employment in the industrial sector, asbestos consumption and continental region. As a naturally occurring mineral, asbestos remains coveted as a building material in many developing countries. It is known for its ability to resist heat, strengthen almost anything and its affordability. Takala rejects the opinion that there are no viable alternatives to asbestos in poorer, developing countries, particularly in Southeast Asia. He also believes not enough is being done with asbestos already in place in more progressive countries in Europe and in the U.S. The original objective of this study was to detail the magnitude of the problem with the latest evidence for the International Labour Organization and World Health Organization’s joint program on asbestos-related diseases. The ICOH, which is based in Rome, is the world’s leading scientific society in the field of occupational health with a membership of more than 2,000 professionals from 93 countries. “Present efforts to eliminate this man-made problem — an epidemiological disaster — and preventing exposures leading to it, are insufficient in most countries in the world,” the study concludes. Furuya, S. et al. (2018, May 16). Global Asbestos Disaster. International Commission on Occupational Health. (n.d.). About ICOH.